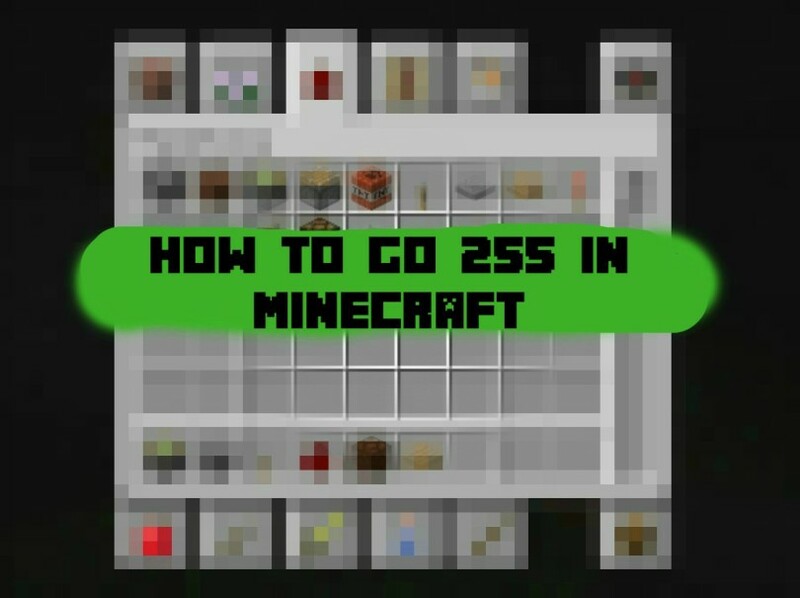 Minecraft: How to Speed Up to 255! Ever wanted to move faster in Minecraft? Here’s a quick video showing you how to get your speed up to 255!